If you are not sure where Politico is on the political spectrum, you will after reading the column that is intended to be a roadmap for 2012 Occupy. The column is a good read if you want an insight to where the professional Left wants to take us next year. Mob Rule is their working model. They want to impose their will by force and numbers. But, you already knew that, too. 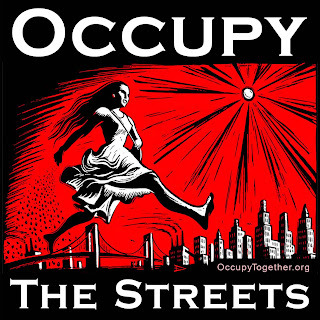 I will be active in 2012 working in Virginia to counter the efforts of the Occupy idiots. Mayland is a pointless place to invest any energy this cycle. I'll be in DC as well, but more to cover the melee than anything else, and perhaps to stir the pot, but DC is not a voting block that will matter. Virginia is another story. Virginia matters, as it can go Blue or Red. It matters because it can go Romney Red or Paul Red. 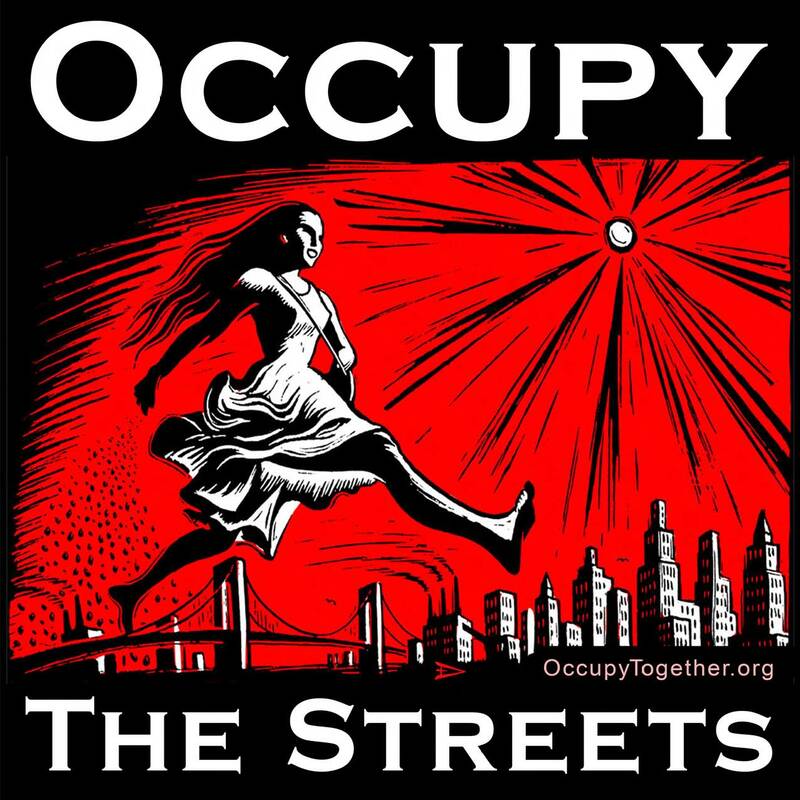 Consider what you will be doing in your AO in 2012 to work the political front. If you live in a place that is hopeless - like California - consider sending a few bucks to your favorite candidate and let them spend where they need. Perhaps there is a good candidate locally for Sheriff. Perhaps you'd be that good Sheriff? Have you ever wondered why none of our own run for important offices, like Sheriff or the House? I have, and I don't buy the excuse that it won't matter. I do have one caveat regarding 2012 election activities: If the Republican Party goes Romney Red, I will not bother wasting any money or energy on the Presidential fight. I'll turn my focus to generally countering Occupy efforts and perhaps work with a few local candidates, but there is no point cheering or doing work for another useless R in the White House. But, you already knew that, too. Here is the Politico piece. It's worth a fast scan.